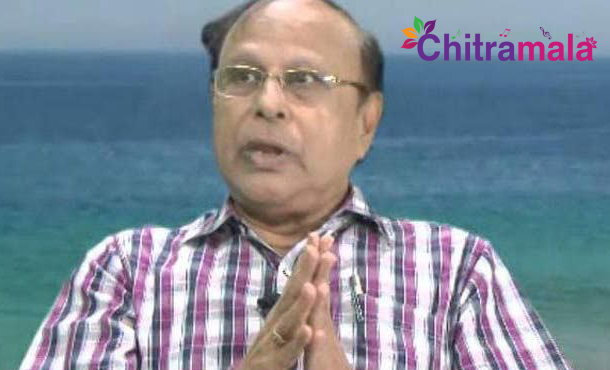 Another senior actor and writer of Tollywood Chilukoti Kashi Viswanath (CK Viswanath) died of heart attack today morning on a Train. As per the reports, CK Viswanath was travelling from Hyderabad to Vishakapatnam on Loka Manyatilak Express, and he suffered with the heart attack in the train at Khammam station. He was immediately taken to a hospital nearby, and doctors declared him as dead. He was 69. CK Viswanath worked with popular directors which include Dasari Narayan Rao, Vijaya Bapineedu and Relangi Narasimha Rao. Kasi Viswanath wrote the stories for 70 movies and also acted in 37 movies. Tollywood film industry lost many people in this month, starting from Writer Srinivas Chakravarthy, DSP father Satyamurthy, Anup Rubens mother, Ranganath, Chatla Sriramulu, Choreographer Bharath and now CK Viswanath Garu. Chitramala is expressing their deepest condolences over the sudden death of the CK Viswanath Garu.